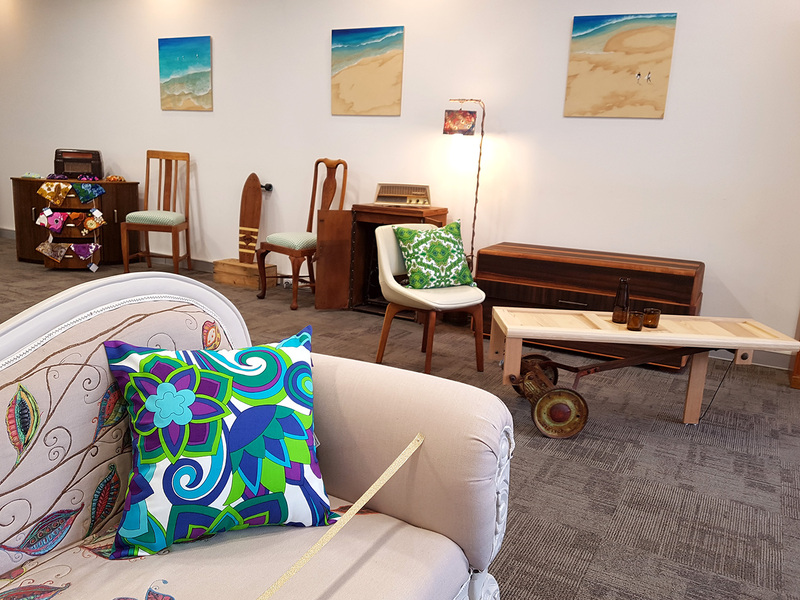 On Friday September 28th The Reimaginarium threw open its doors for the first time. 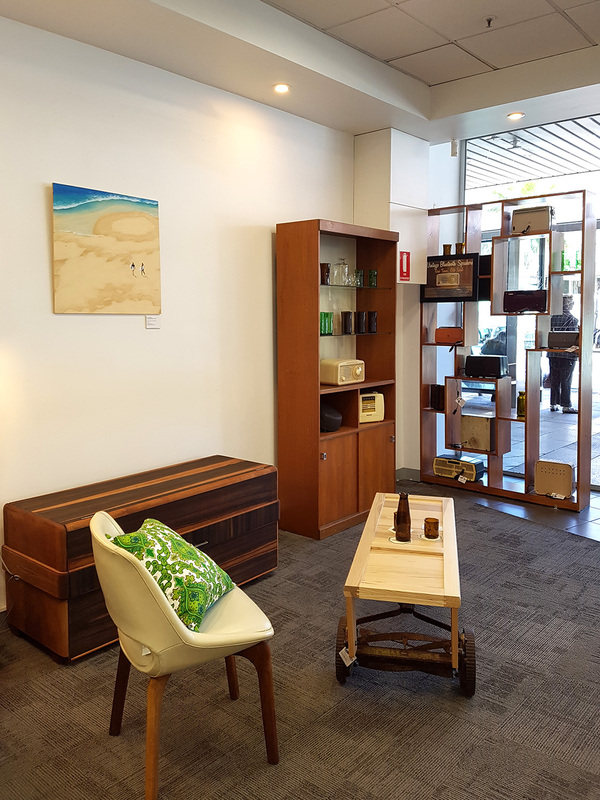 Focused on bringing together the best reclaimed, remade, reimagined and recreated products from across Australia, The Reimaginarium is located in the heart of Geelong, at 109 Moorabool St, and is a part of the Renew Geelong Program. 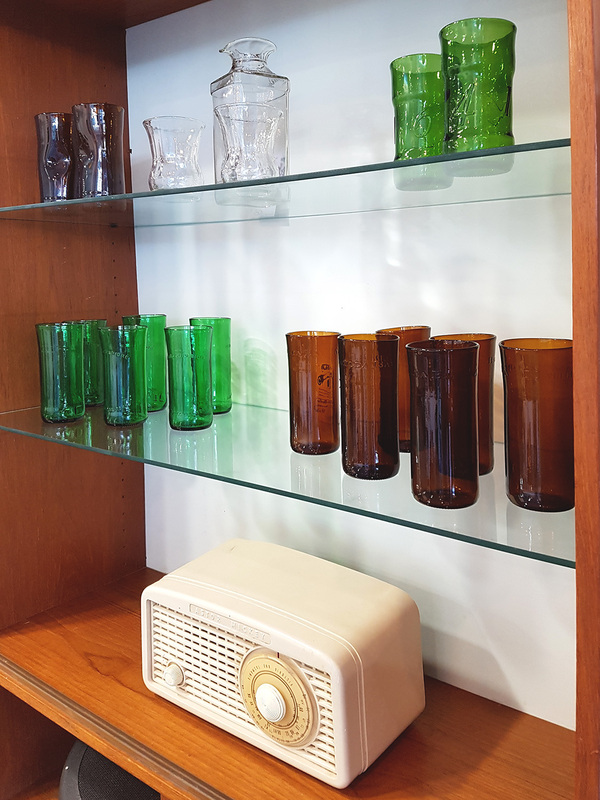 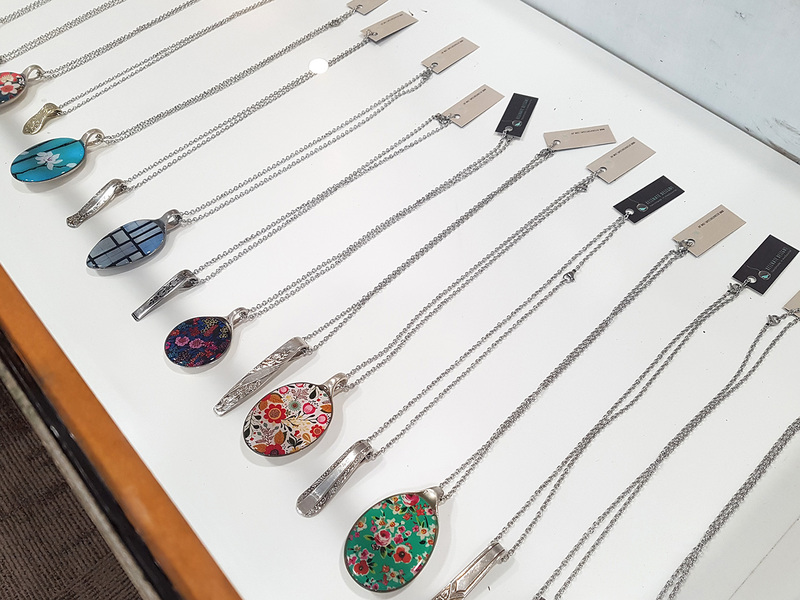 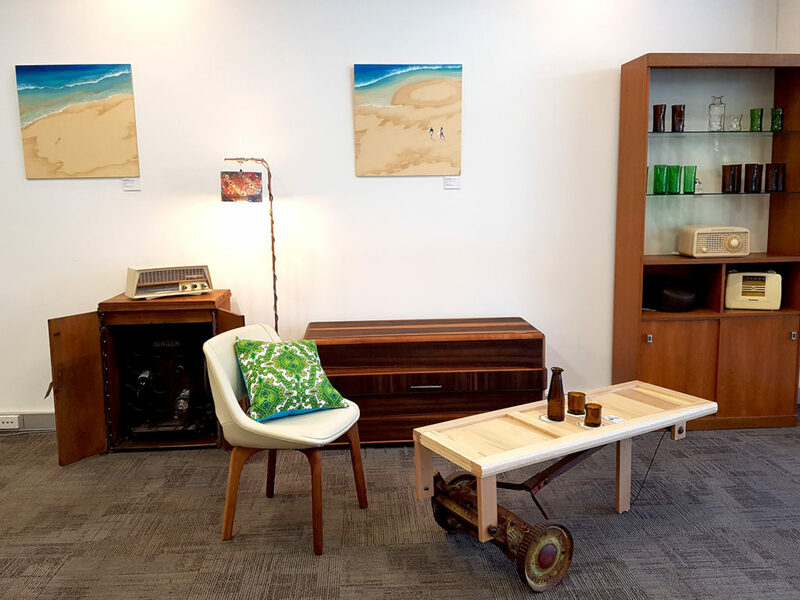 As well as showcasing a great range of Boe’s bluetooth speakers and furniture, the space also hosts beautiful, functional, reclaimed products from across Australia, from jewellery and homewares to skateboards and lighting. 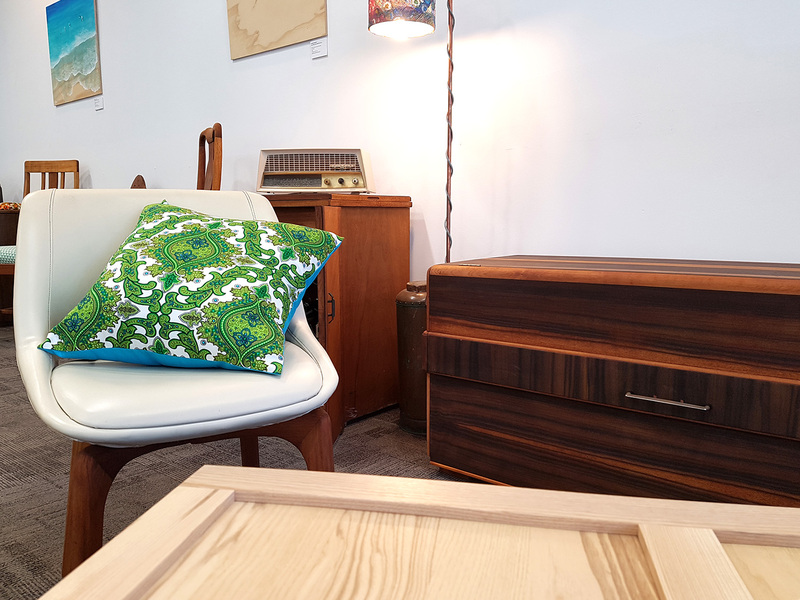 ← Boe Concept Store Open!